Why a Junk Removal Company Is Better Than Renting a Dumpster. Whenever you see people moving out of their house, it’s very common to see a big ugly dumpster right next to it. I had to go through this experience myself. Several years ago, we were moving and had to get rid of junk that had accumulated over the years, so we ordered a dumpster. Not only did it look bad but it took up our entire driveway. Plus we had to pay full price no matter how much junk we put into it. And in cleaning out the house, my family and I had to do all of the lifting and carrying ourselves. This is one of the reasons I started JunkBoys, striving to be the best Toronto junk removal alternative. 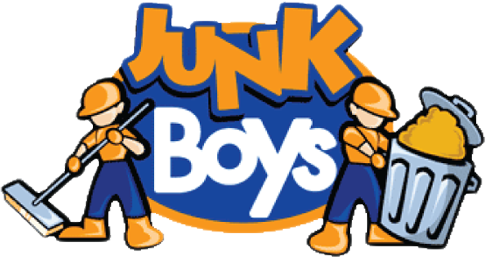 Here at JunkBoys professional junk and rubbish removal, we make your life a lot easier. Our services provide an alternative to dumpster rental companies and we do all the heavy lifting. Call us today at 1.888.858.6526. Junk Removal for the Workplace.